Dottie joined Drucker & Scaccetti (D&S) in 2013 as its first chief operating officer. She has more than 20 years of experience leading and managing the operational, financial, and administrative functions of professional service firms with both national and international operations. She is a proactive leader instrumental in setting firm policies, direction, and strategic planning. Dottie manages daily operations of D&S and sits on its Executive Committee. She is responsible for ensuring the firm meets its financial and operational objectives allowing for the profitable growth of the firm. She oversees the marketing, human resource, IT and administrative personnel at D&S. And, as a leader in the implementation of Lean Six Sigma processes at D&S, her focus is to improve efficient business practices across the firm’s functions. Prior to joining D&S, Dottie was a Principal, CFO and acting COO of a successful regional project management and architectural firm and played a pivotal role in its post-acquisition integration by a publicly traded firm. 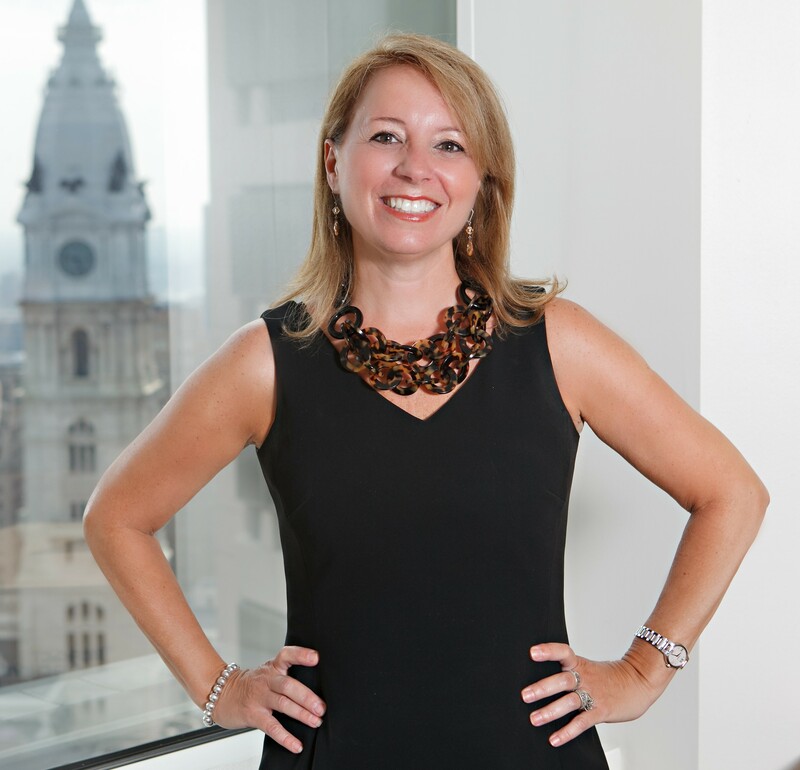 She also served as executive director of a local Philadelphia law firm and medical office. Dottie served on the board of ACE Mentor Program of Easter Pennsylvania, which gives students from local high schools an exciting opportunity to learn more about potential careers in architecture, engineering and construction, as well as providing scholarships for college. Dottie holds a Bachelor of Science degree in business administration from Drexel University, with concentrations in finance and marketing. A lifelong Philadelphian, Dottie and her husband have two children and continue to live in the area. In her spare time, she enjoys traveling to Italy, listening to jazz and spending time with her family.